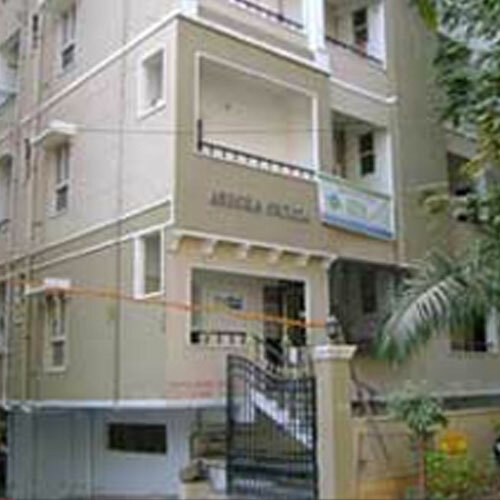 Ashoka Ornata is a residential complex located right in the heart of city in Ashok Nagar. The Ornata presents luxurious 2 & 3 bedroom apartments designed as per Vaasthu. Ashoka Developers & Builders LTD. Incorporated in 1989 Ashoka Developers & Builders Ltd. is today a highly reputed entity in the real estate arena of Andhra Pradesh & Telangana. We have earned an enviable track record in excellence, innovation and growth due to our out-of-the-box ideation, focus on quality and punctual deliveries.